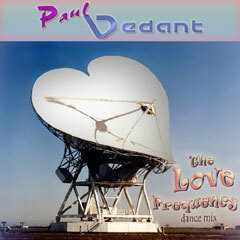 The Love Frequency (dance mix) is the nu-paradigm psychedelic trance rock gospel anthem. It is the January 2010 remix of the original November 2006 recording. The sound file is a 192kbps mp3 audio file (near CD quality) in a zip file. Click the play button on the player to listen to a preview of the track, or just click the ‘download’ button to download it after you have logged in to the site. If you really like the song, you can buy the CD quality digital download for US$0.99 at CD Baby, without having to register here!